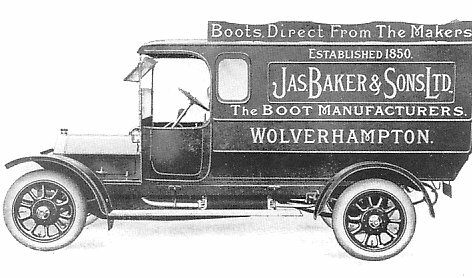 Wolverhampton car manufacturer Star, based in Frederick Street, began producing commercial vehicles as early as 1902. 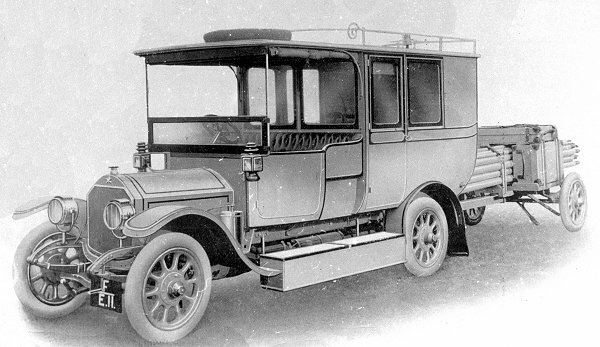 The first van was built on their standard car chassis, and could of carry a load of 6 cwt. 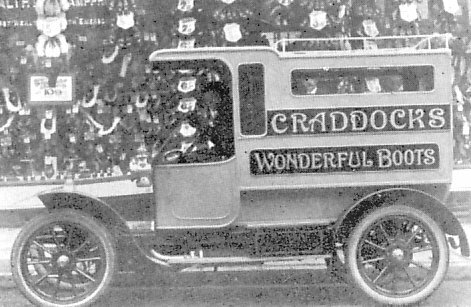 It was said to be the first van to have a totally enclosed cab, and although few can have been sold, it was the first of many types of vans and lorries that would be built by Star. 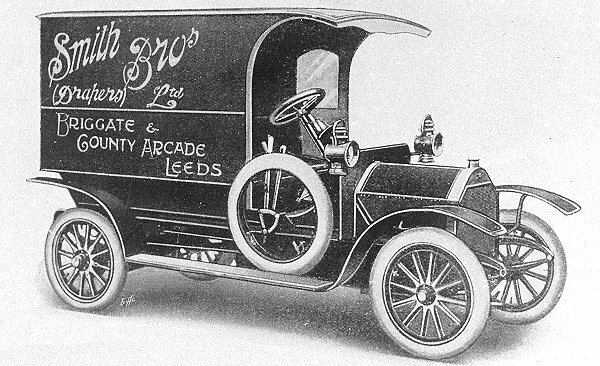 Within 5 years sales were significant, and Star was supplying vans and lorries to many businesses, including Lever Brothers, which had a fleet of 19 vans at Port Sunlight. An advert from 1913. 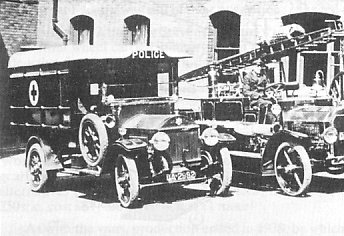 Tragedy struck in 1913 when a fire destroyed the body shop, including many of the vehicles that had been prepared in readiness for the Commercial Vehicle Show at Olympia. The range of vehicles included vans and lorries with capacities of 5 cwt. to 4 tons. Unfortunately only a single one ton van, and a 30/40 chassis were available for the show. 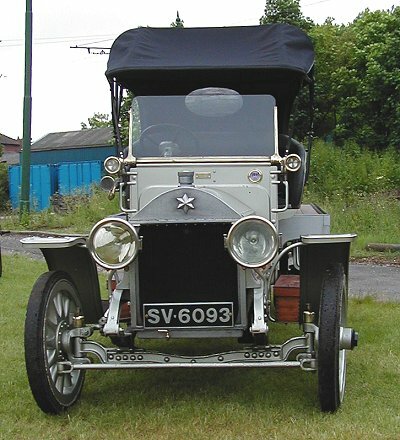 The 1913 range included an 8 cwt. chassis that sold for £230.15s, a 20 cwt. chassis that sold for £280, or £310 with pneumatic tyres, and a 4 ton chassis with a selling price of £550. There was also a 2½ ton chassis with double reduction gears on the rear axle. 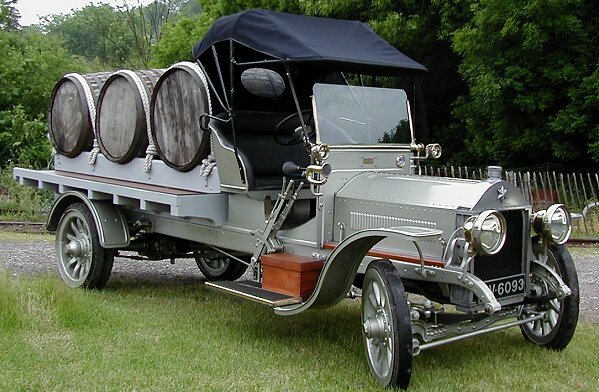 A 1 ton van from 1914. Courtesy of the late Jim Boulton. A 30 to 50 cwt. 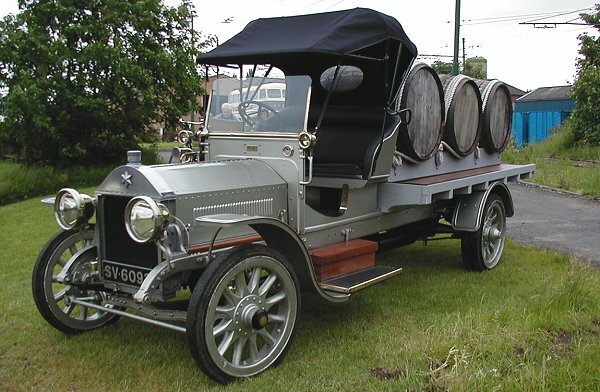 lorry from 1914. Courtesy of the late Jim Boulton. Shortly after the outbreak of war in 1914, the Star Engineering Company Limited became a controlled establishment, with output devoted to the war effort. 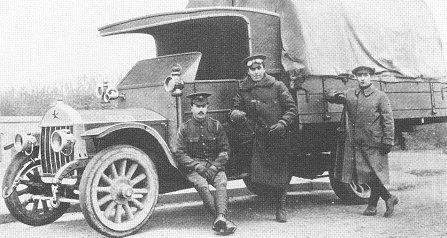 Some commercial vehicles were supplied to the British, French and Russian armies; and a large order was obtained for ambulances for the British Army in Mesopotamia. Star’s main effort consisted of the production of aircraft wings and parts for mines. This did not fully occupy the works and so horse-drawn carts and wheels were also made. In 1918 the company accepted an order for four hundred V8, 80hp. Renault engines. The V8 engines were air-cooled and had a 90 degree angle between the 'V'. They were fitted to DH6 trainers, but only 12 had been built by the end of the war, when all military orders were cancelled. During the war Star also produced a number of vehicles for use as Marconi portable wireless stations. They were designed for field use, and contained wireless equipment made by the Marconi company. A 50 cwt Star lorry that was supplied to several allied armies during the war. Courtesy of the late Jim Boulton. A 50 cwt Star lorry at the front. From an old postcard, courtesy of the late David Evans. A Star-Marconi portable wireless station. Courtesy of the late Jim Boulton. A Star-Marconi portable wireless station chassis showing the Marconi generator. Courtesy of the late Jim Boulton. 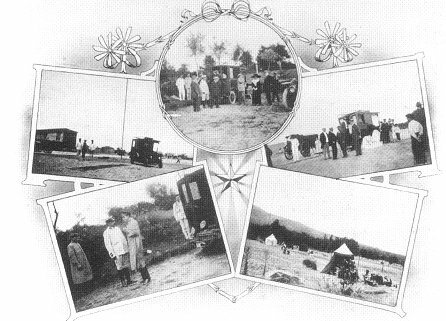 A postcard produced to promote the Star-Marconi portable wireless station. From an old postcard, courtesy of the late David Evans. THE "STAR" AT THE FRONT. Wolverhampton’s products are giving splendid service to the nation under the stress and strain of war, and none more so than the motor vehicles turned out by the Star Engineering Company Limited. The Russian Government found Star quality as good as Star reputation, so that their orders for chassis were continued until the blocking of the White Sea by ice. At present large numbers of lorries (similar to the one shown in the photograph) are being turned out to the order of the French Government, while the firm has a standing order from the British Government (as has previously been stated in the “Express and Star”) to deliver as many vehicles as possible until further notice. From these facts it will be realised that the works are being tested to the limit of their output. The Star Company has also supplied a number of Red Cross Ambulance vehicles. A Marconi vehicle has had rather an adventurous career, in as much as it was rushed across to Antwerp in a special boat at the time of the German invasion. The car gave excellent service, and remained on duty till the last moment, so that it was only removed out of the town just in time to avoid capture. It is very gratifying to the company to hear that out of the large numbers of vehicles that have been supplied, and are now working under the worst of conditions at the front, not one has given cause for complaint. 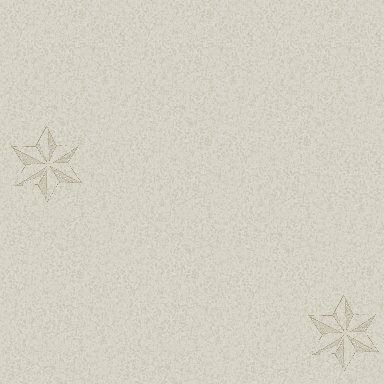 On the contrary, testimonials of a glowing character have been received from both private and official sources. A 10 cwt. 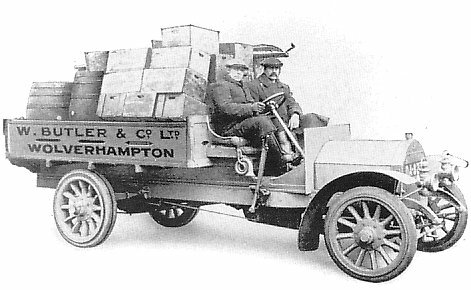 light delivery van from 1914. Courtesy of the late Jim Boulton. 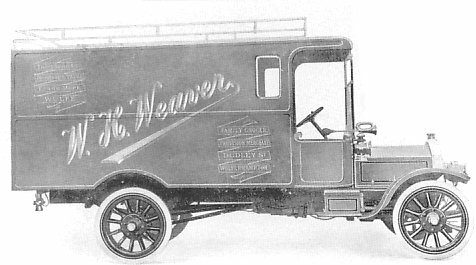 A 2 ton van from 1914. Courtesy of the late Jim Boulton. A 10 to 12 cwt. light delivery van, powered by a 12-15 hp. engine. Selling price £285. 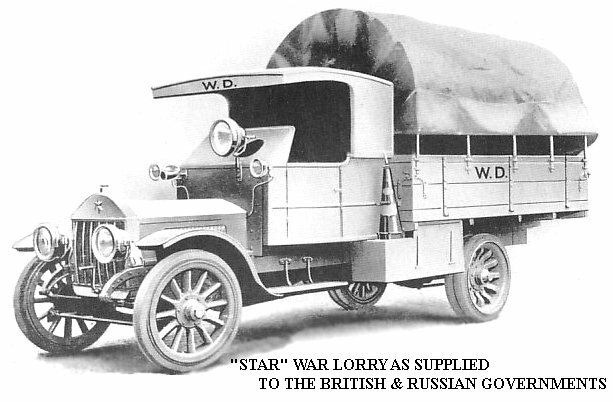 A Star lorry from 1917. Courtesy of the late Jim Boulton. 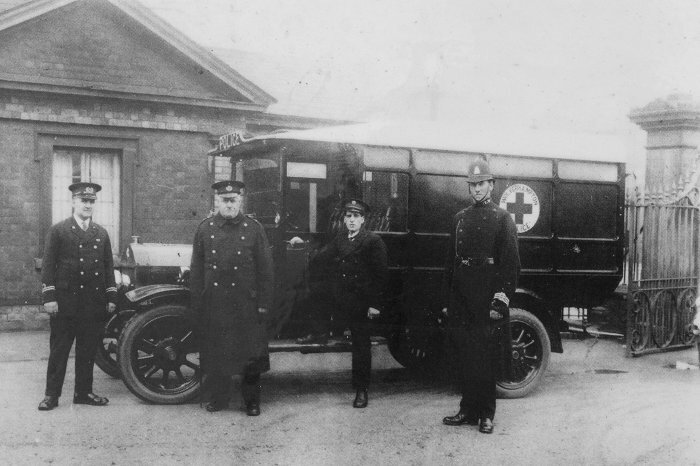 A Star ambulance used by Wolverhampton police. Courtesy of the late Jim Boulton. 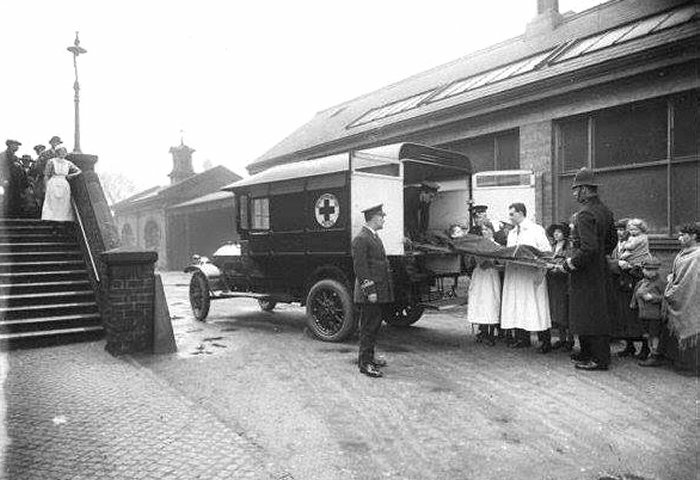 The 1916 Star ambulance used by Wolverhampton Police, seen at the Royal Hospital in the early 1920s. On the right is PC James Jones. Another view of the ambulance. It is parked at the side of the Royal Hospital. An advert from around the end of the First World War. John Marshall's 25 hp., 50 cwt. Star lorry, at the Black Country Living Museum in 2001. Another view of John Marshall's Star lorry. A final view of John Marshall's Star lorry. After the war, normal production of commercial vehicles resumed. 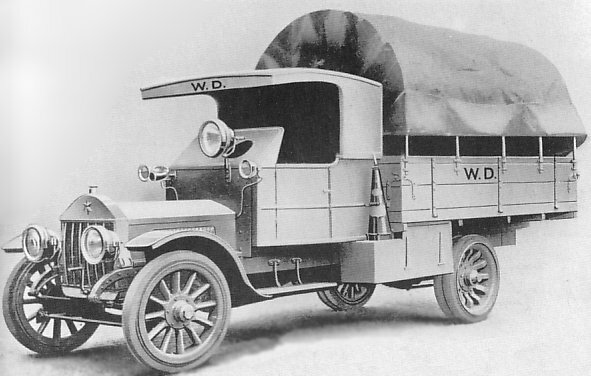 Initially only three chassis were on offer, a 30 cwt., a 2½ ton, and a 3 ton, although others were soon available. 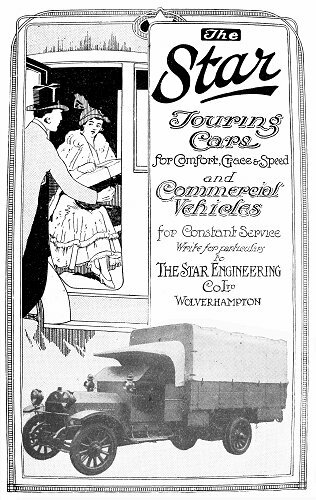 1927 saw the emergence of the Star 'Flyer', a fast chassis, initially intended for use as a low-loading passenger vehicle, but also available for use as a van or lorry. It was powered by a 3.2 litre, 6-cylinder overhead valve engine, and equipped with vacuum servo brakes. It sold for £645 and proved to be quite popular. A 25 cwt. 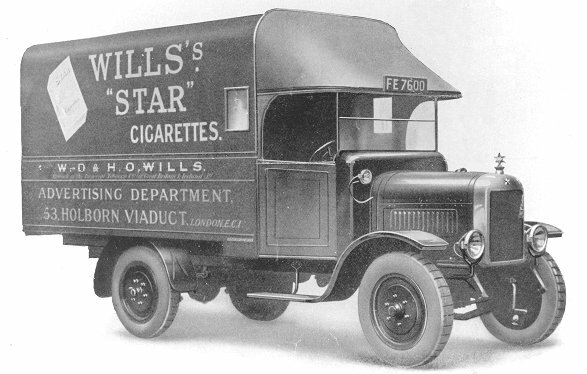 Star van from 1925. Courtesy of the late Jim Boulton. Production at the factory peaked between 1921 and 1925, when around 1,000 vehicles of all kinds were built each year. By the time of the General Strike in 1926, Star cars had become extremely expensive, compared with the competition. This would eventually lead to the company’s decline. In 1927 only 105 cars left the factory. By 1928 with production still falling, Star found itself in a precarious financial position. The company was rescued by Guy Motors, which took control through an exchange of shares, though Star continued in existence as a separate company, now called The Star Motor Company Limited. The reason for the take-over is uncertain. It is possible that Guy wanted to re-enter the luxury car market, or to acquire Star's most successful commercial vehicle at the time, the 'Flyer', or even simply to acquire a competitor. One of the first major changes at the Guy/Star company took place in 1929 with the closure and sale of Star's Frederick Street factory, and a move to the Showell Lane works, which had been built in 1920 and used as a body shop. Vehicles could now be built under one roof, but the workforce was reduced to around 250, and Guy dropped some of Star’s heavier commercial vehicles, that were in direct competition with its own products. Under Guy, the cars retained their quality build and high levels of workmanship, but they were far too expensive for most people. 1930 saw the introduction of the ‘Comet’, ‘Planet’ and ‘Jason’ series. 1931 saw the introduction of another new model, the 'Little Comet Fourteen', and two models with fabric bodies. Unfortunately a small loss was made on the sale of every vehicle, and Guy Motors found itself in financial difficulties due to the recession, and couldn't afford to equip the Bushbury factory with up-to-date machinery. Star found itself in a desperate situation, which resulted in the appointment of a Receiver in March 1932. Spares and manufacturing rights were obtained by McKenzie and Denley, of Birmingham, who continued selling spares and servicing Stars into the 1960s. The Frederick Street factory was sold to James Gibbons (Windows) Limited, and later to Chadd Castings Limited, which cast aluminium components for a variety of uses, including vehicle parts for companies such as Rolls Royce, Leyland DAF, Rover and Land Rover. The Bushbury factory was sold to Manley & Regulus, makers of plumbing fittings, and later acquired by Delta Metals.